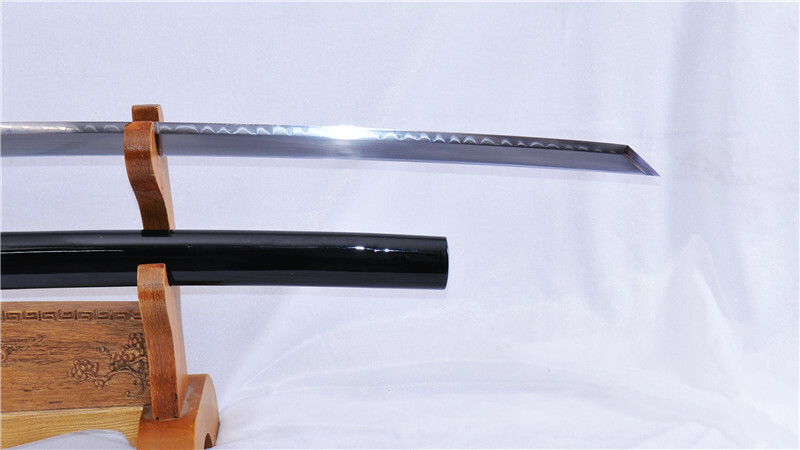 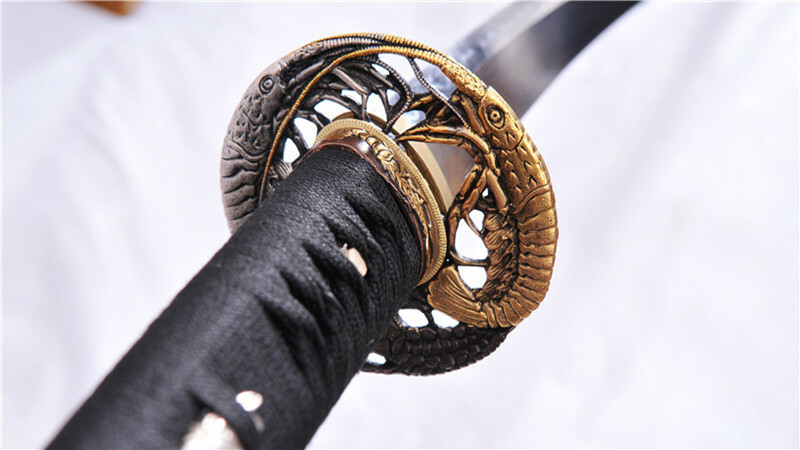 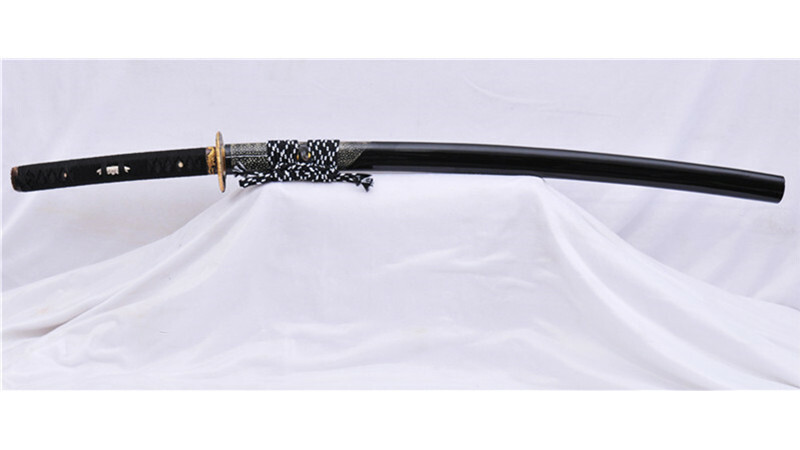 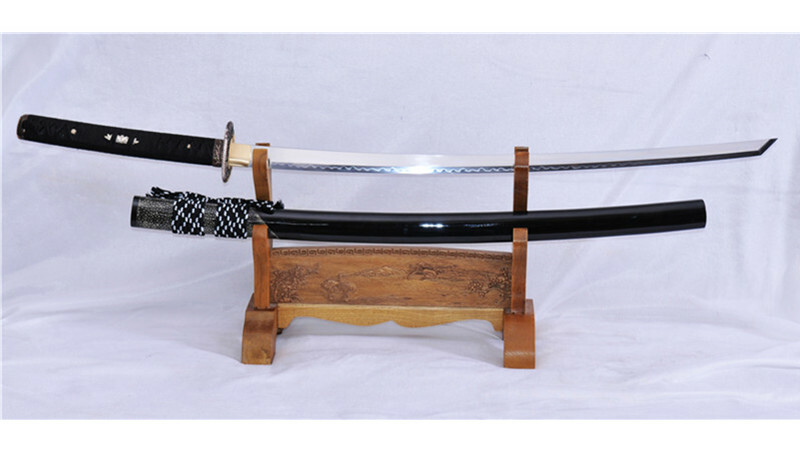 The blade is made of 1095 high carbon steel, clay tempered. 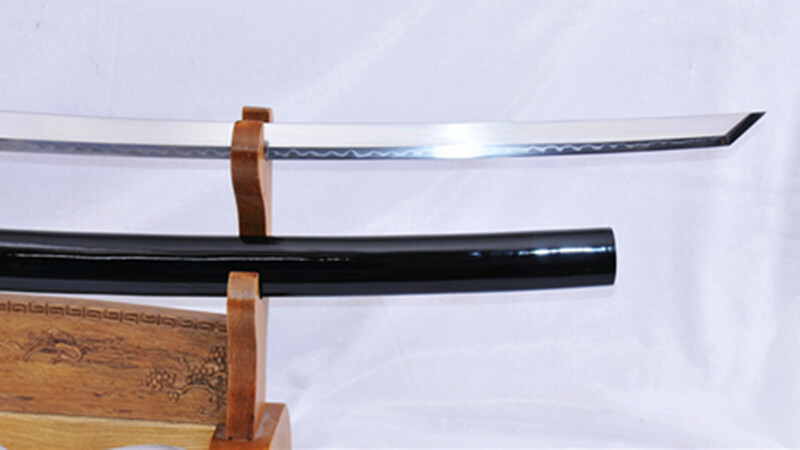 Hamon is clearly visible on the cutting edge. 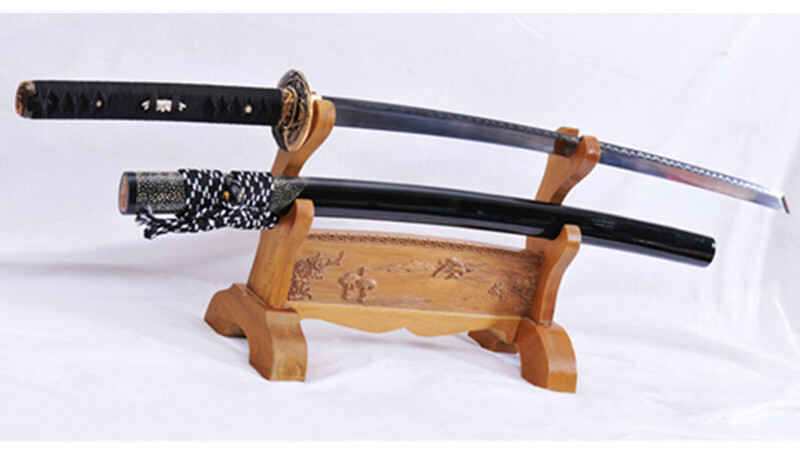 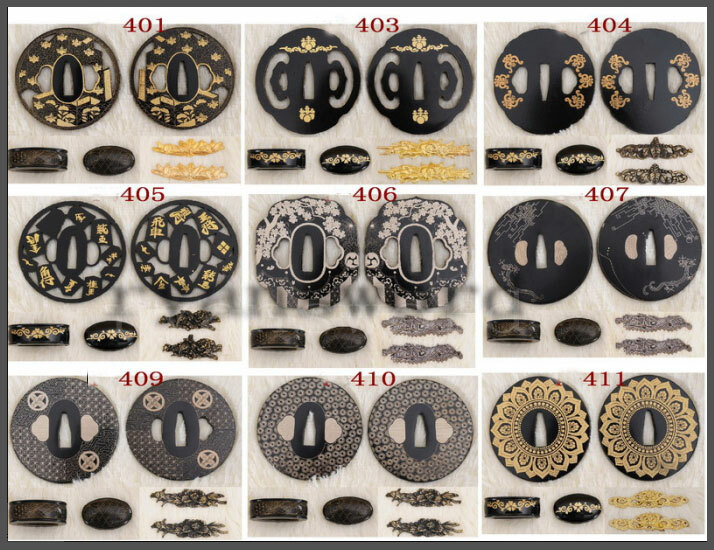 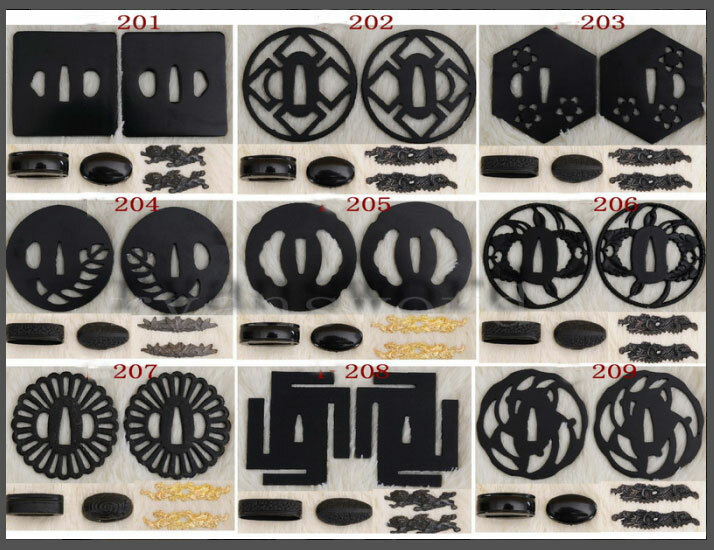 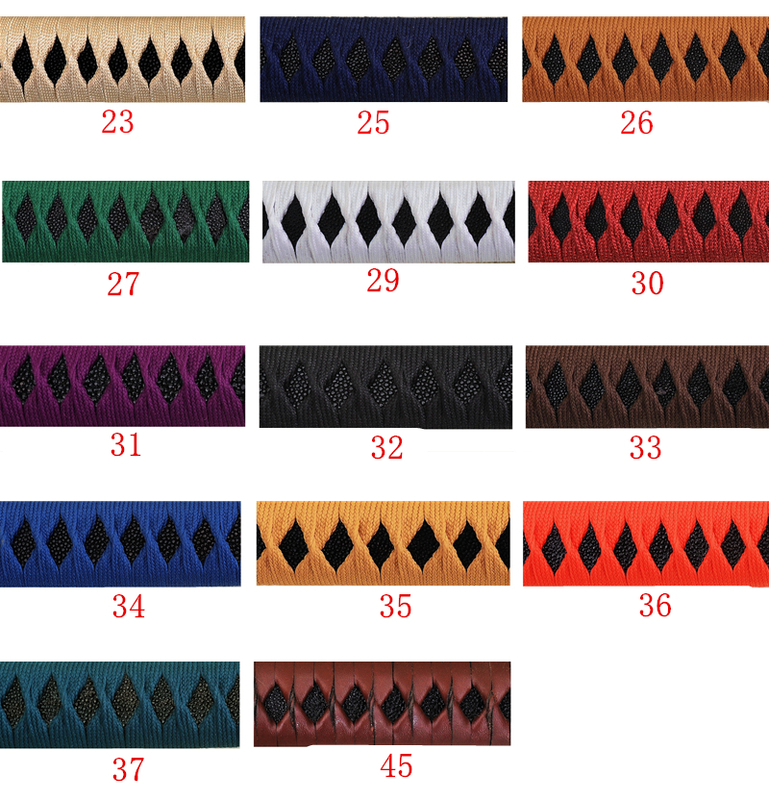 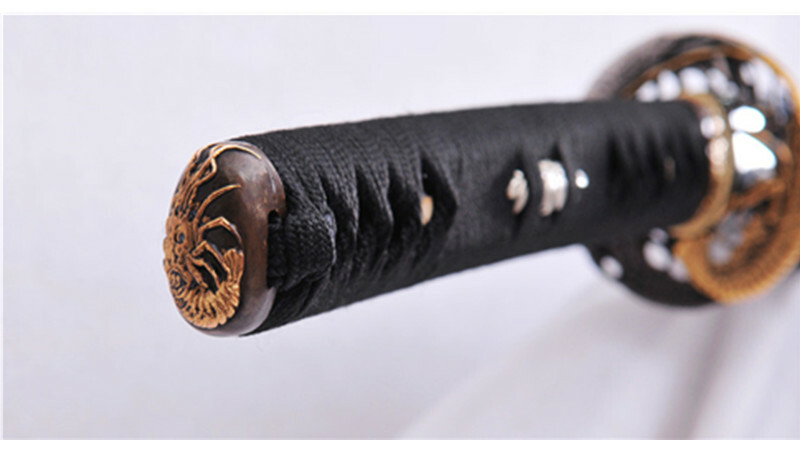 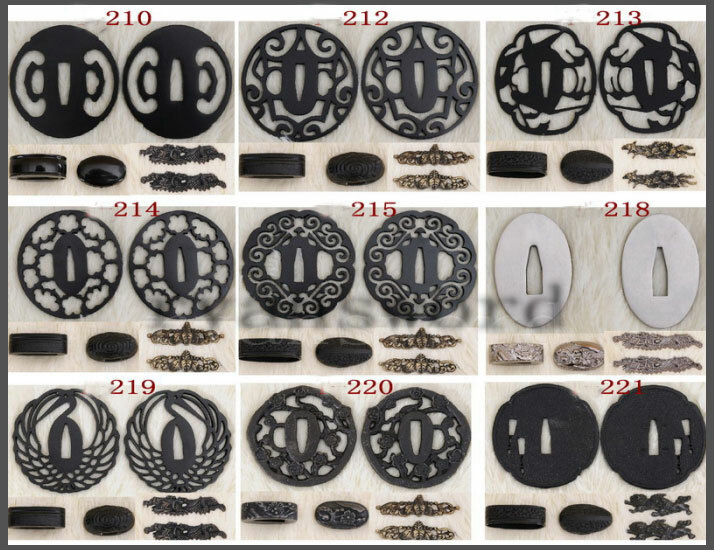 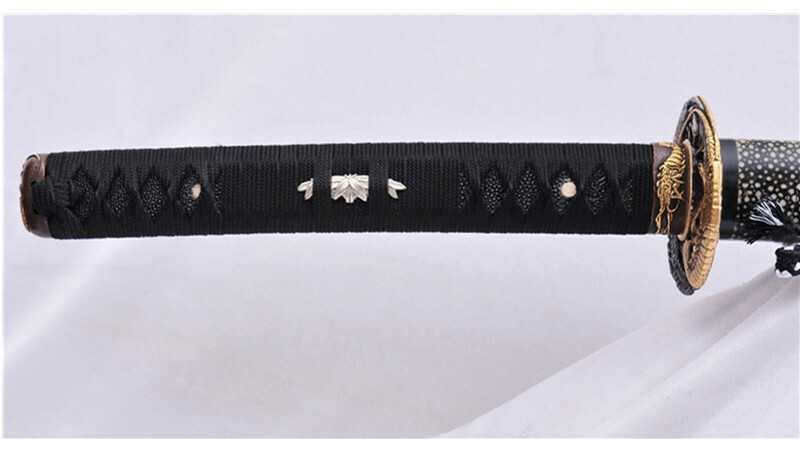 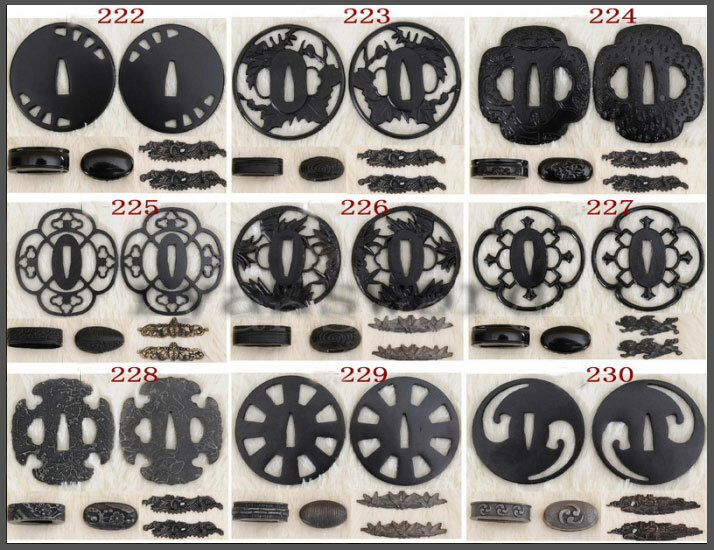 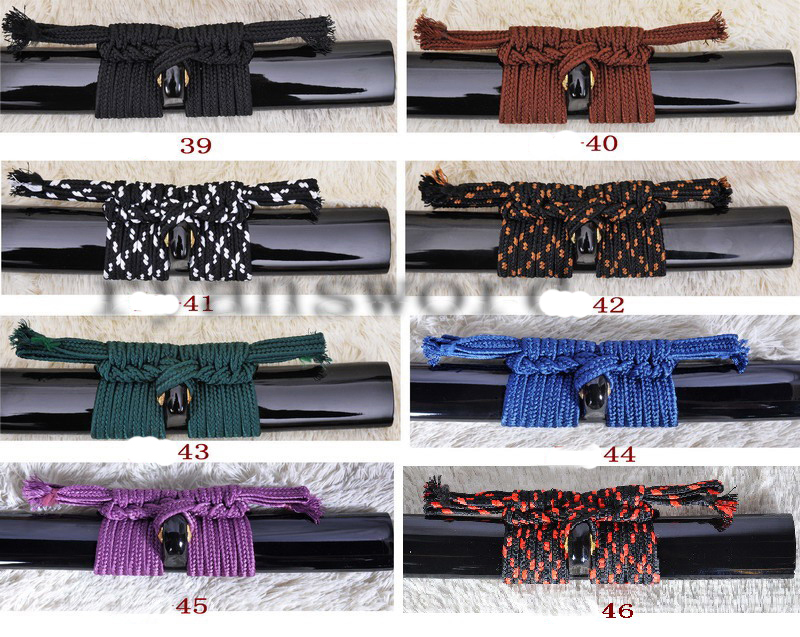 The blade shape is kiriha-zukuri, its cutting edge is powerful and suitable for heavy cutting. 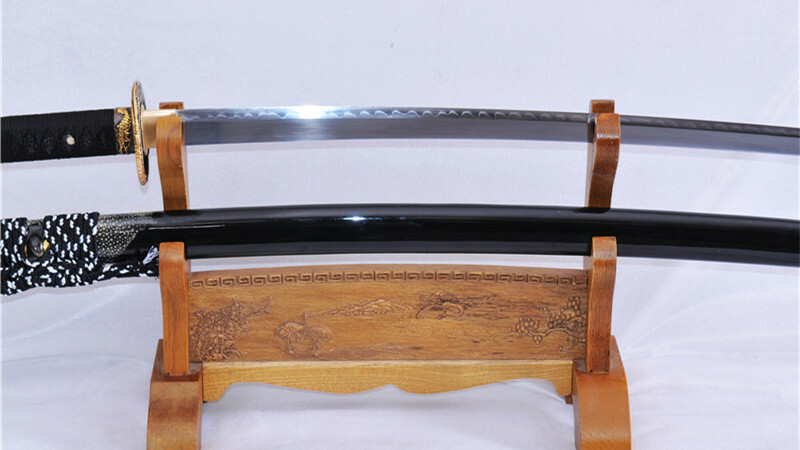 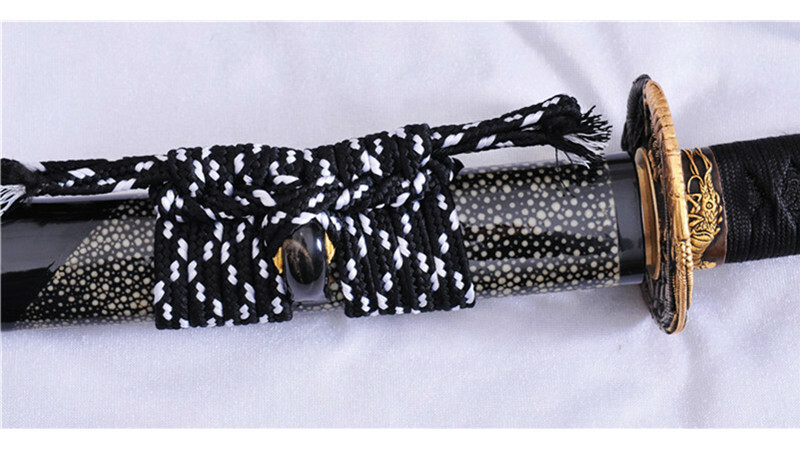 The saya is partially wrapped with polished genuine rayskin. 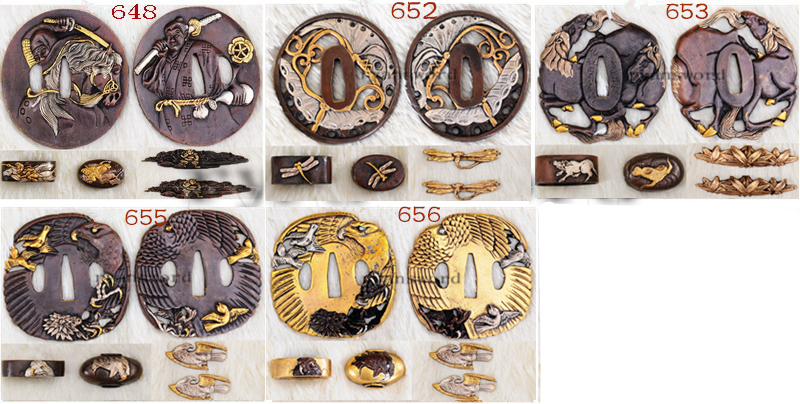 Koiguchi,kurigata and kojiri are black polished buffalo horn. 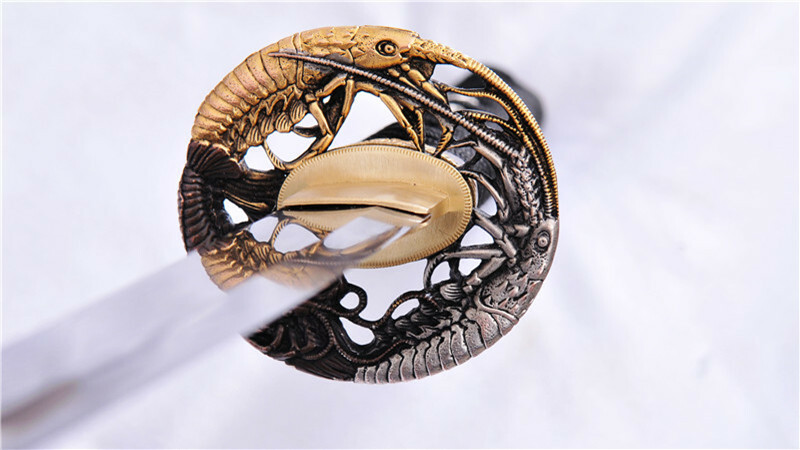 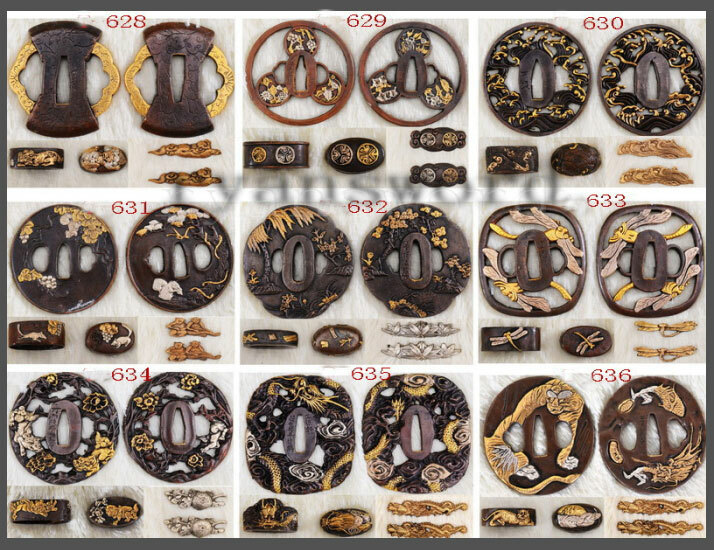 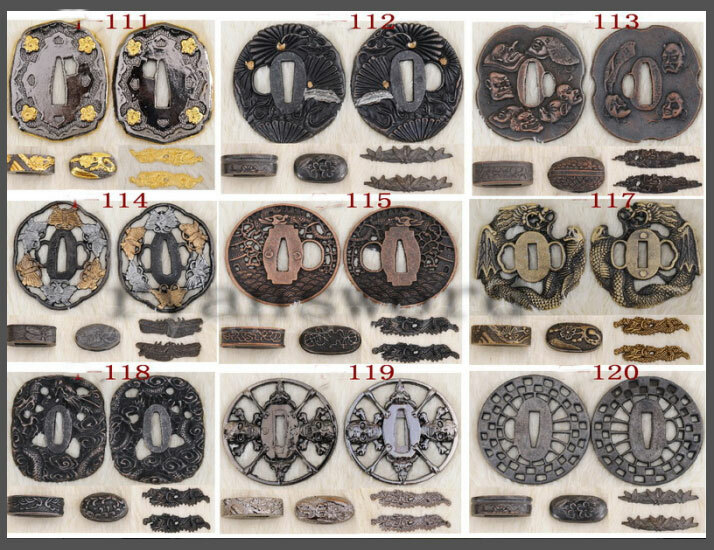 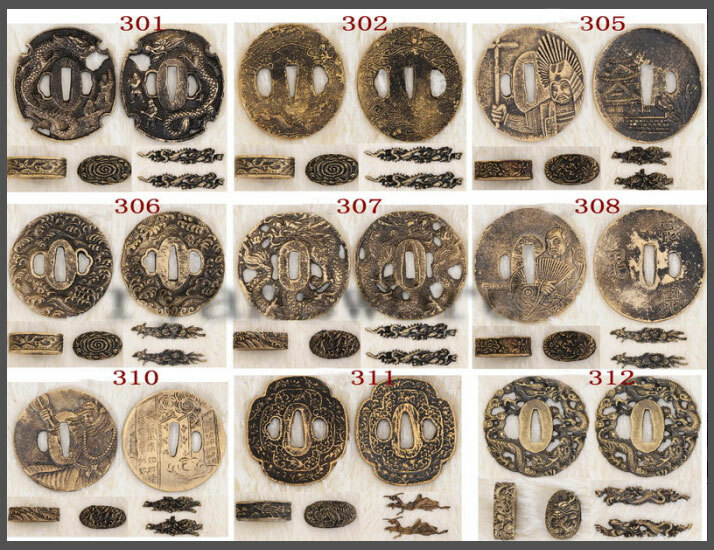 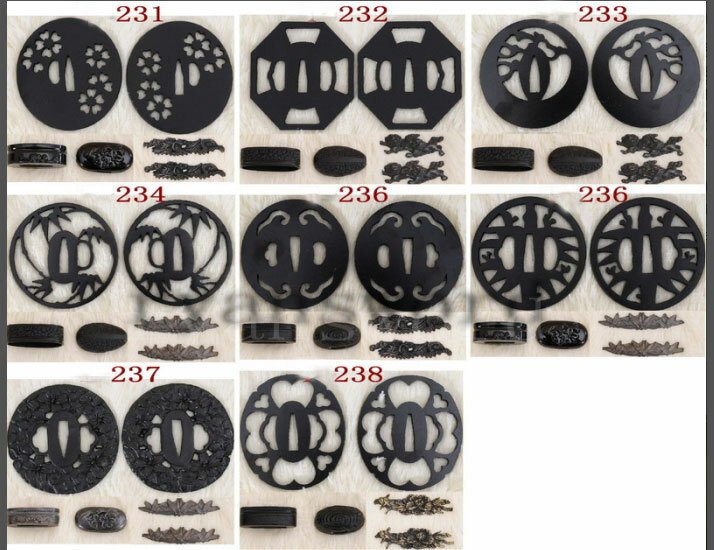 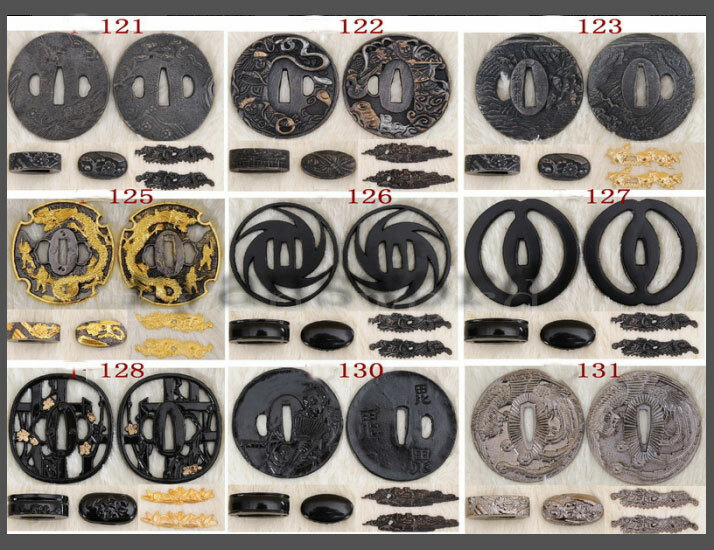 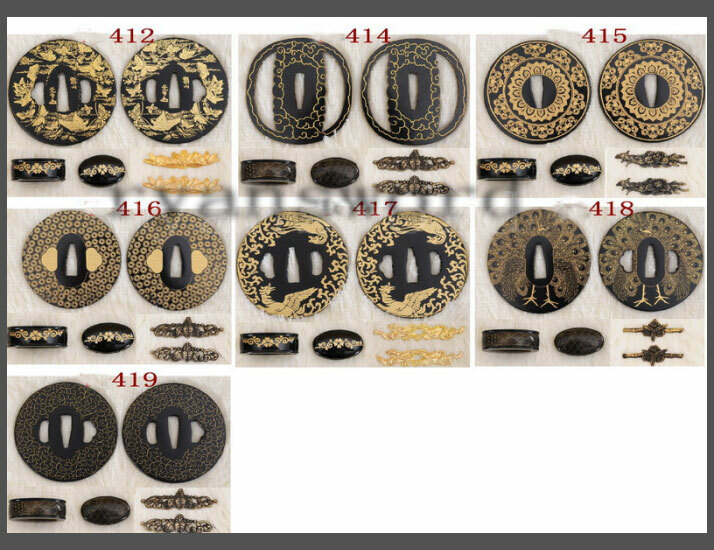 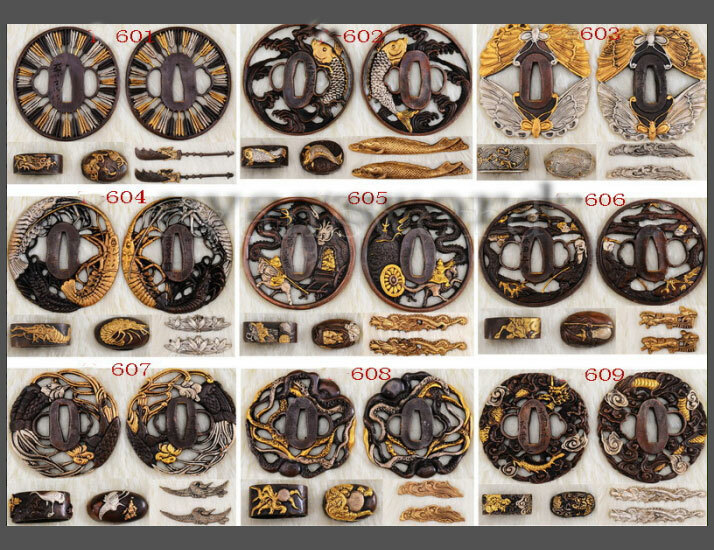 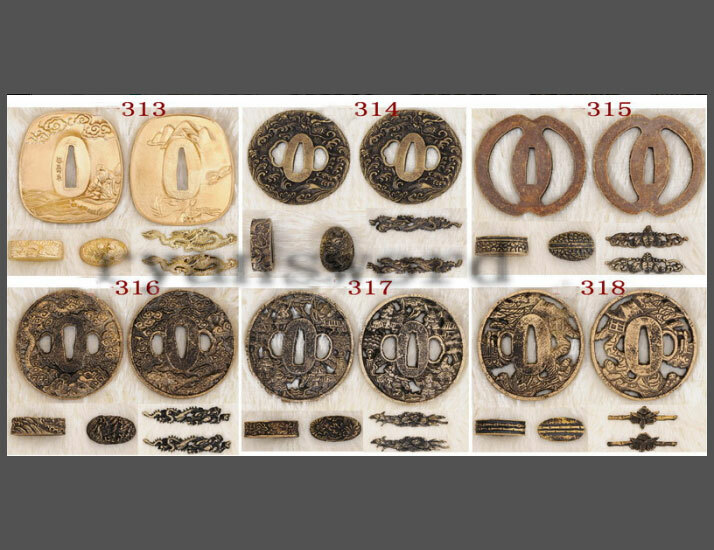 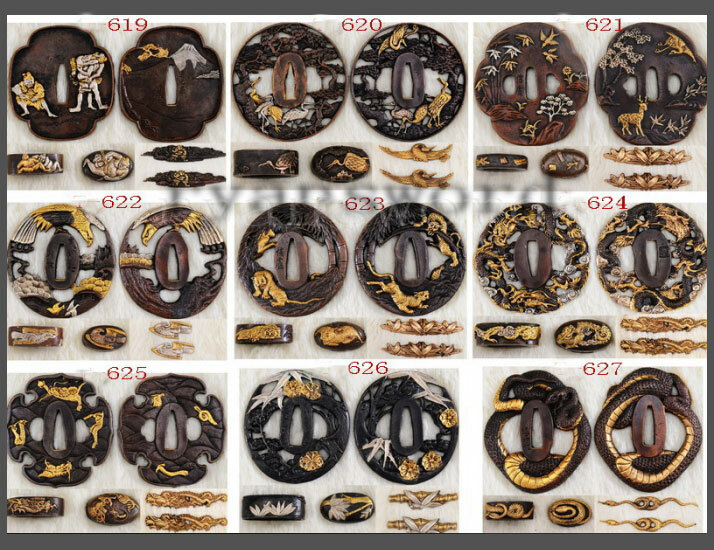 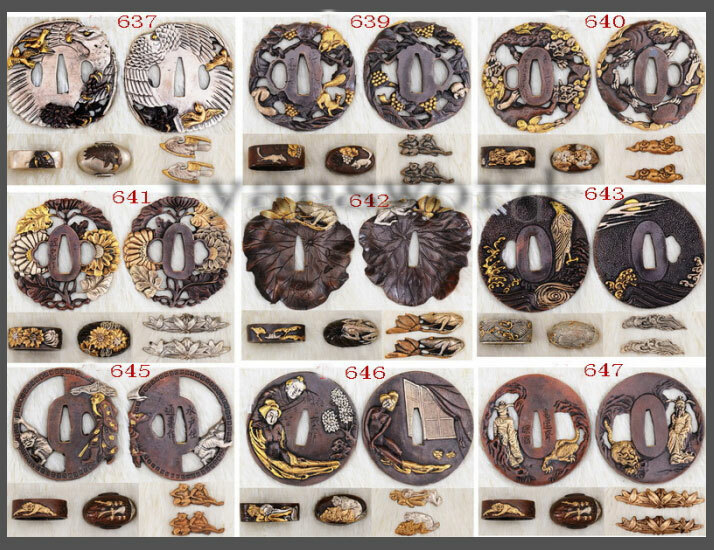 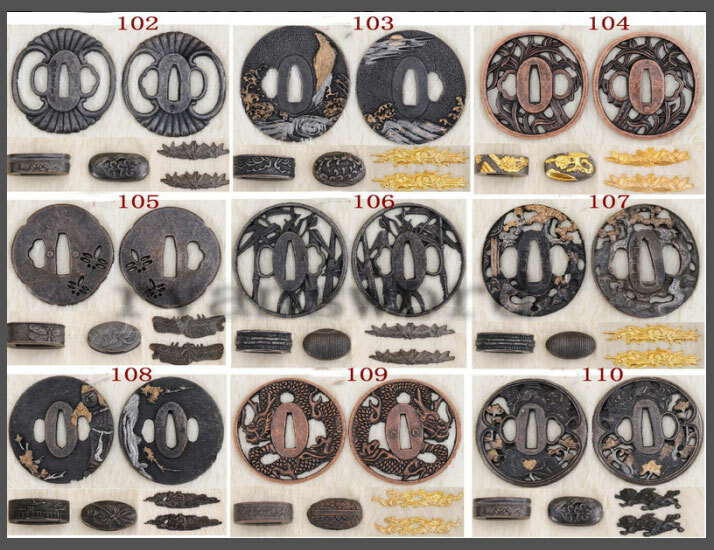 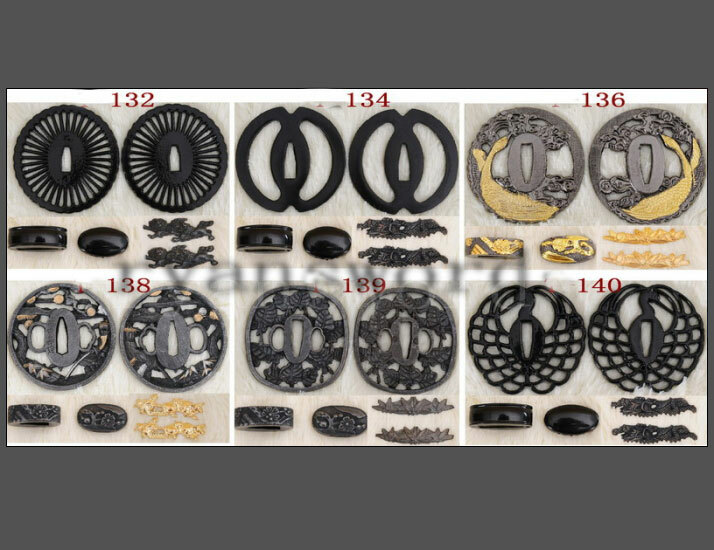 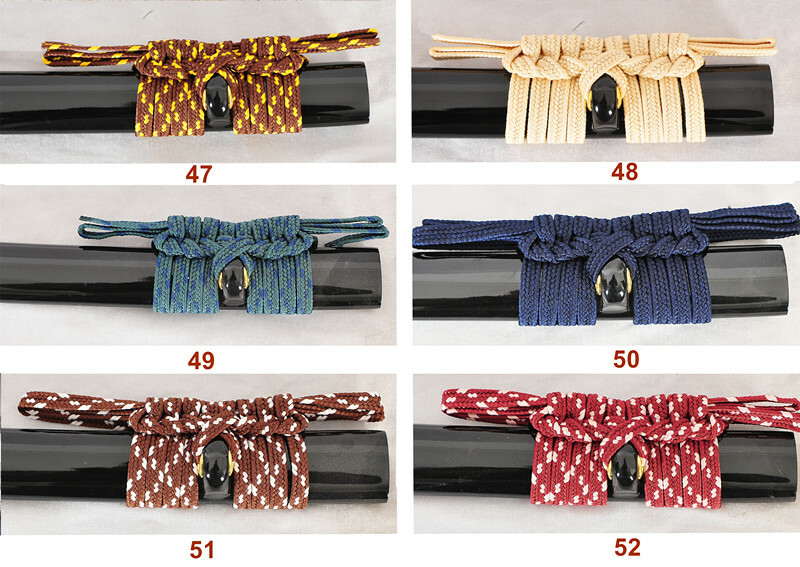 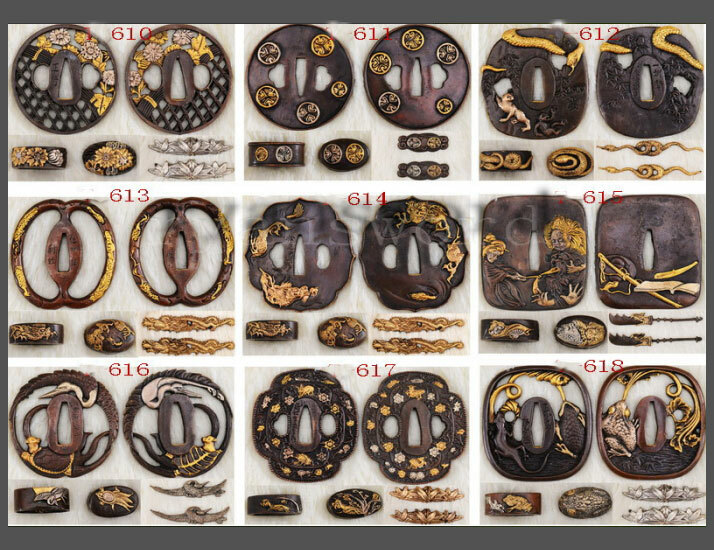 The tsuba, fuchi and kashira are made of copper with prawn motif. 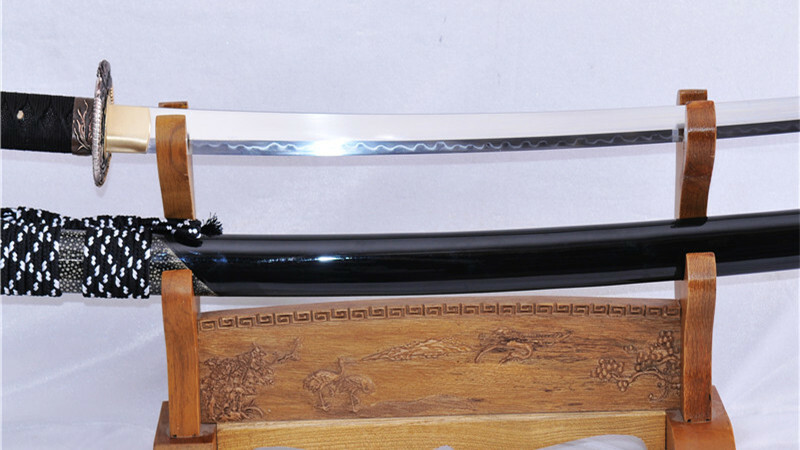 The fittings are optional.